Kicking off PAX Prime this year – the schedule was recently released – will be a quiz hour with Saints Row and Red Faction developer Volition. If you like quizzes, then that’s grand, but the end of the panel might be of greater interest. 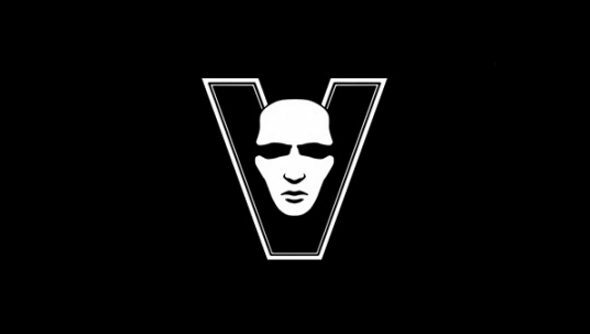 Volition will be showing off footage, art and some details for their newest project, whatever that might be. Saints Row 4 was one of PCGamesN’s best PC games of 2013, specifically mine, so it will be with no small amount of eagerness that I’ll be waiting for the panel. While the developer is keeping schtum, Natalie Lander will be at the panel, and she voices Kinzie from Saints Row The Third and Saints Row 4. She’s hosting the quiz, so she may very well have nothing to do with the reveal, but it does suggest a Saints Row connection. Pax Prime is this month, from August 29th till September 1st.